Hillary Clinton led the liberal charge to push for gun-grabs in the wake of the tragic shooting in Las Vegas. Republicans expected their leaders in Congress to hold the line. But Paul Ryan agreed with Hillary Clinton in an unthinkable act of betrayal. Within hours of the shooting in Las Vegas, Hillary Clinton hopped on social media to politicize the tragedy and demonize Republicans and gun activists in order to push her gun control agenda. She set her sights on legislation in Congress that would ease restrictions on purchasing suppressors. Clinton spread the fake news that suppressors actually silence gunfire. What really happens is it lowers the decibel level to that of a jumbo jet engine. She sent out three tweets that spread fake news about the attack and the legislation pro-gun Republicans hoped to have voted on this week. Rather than fight Clinton and the gun-grabbers’ lies, Ryan agreed and announced there would be no vote on the legislation in the near future. 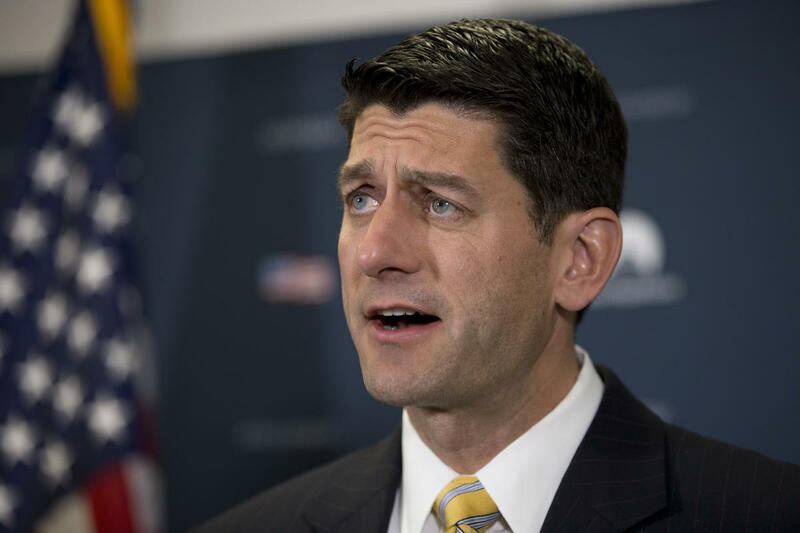 “House Speaker Paul Ryan, R-Wis., said there is no plan for the House to act soon on the silencer bill, which a Republican-led House committee backed last month. The bill’s sponsor, Rep. Jeff Duncan of South Carolina, said it would help hunters protect their hearing. The Republican Congress has already thrown their majorities into political jeopardy because of their failure to enact Donald Trump’s agenda. If Paul Ryan and other establishment Republicans go squishy on guns and continue to cave to Hillary Clinton and the gun-grabbers, then their base will be depressed in the midterms and Nancy Pelosi will be the next Speaker of the House.